2015 is definitely the year I didn't manage to do as much reading as I'd like. Doesn't mean I didn't indulge in buying numerous books and leaving them on my book shelf, collecting dust, ready to read at another time - the 'another time' still hasn't come yet. I'm hoping 2016 is a better year in regards to reading, and I'm able to read way more. 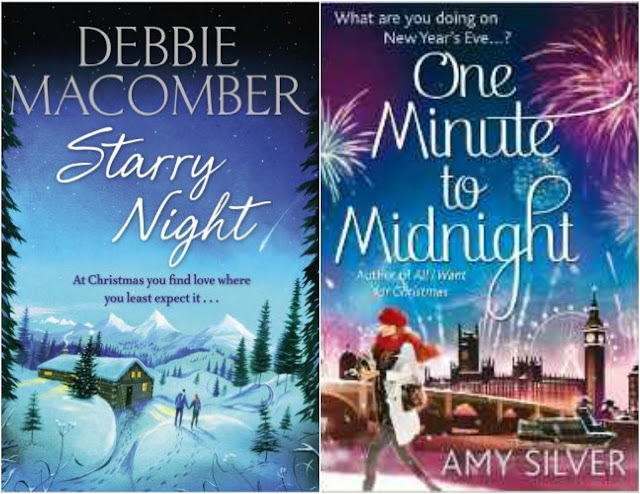 I've managed to bag some real bargains and introduce some new authors to myself, people I've not heard of before. 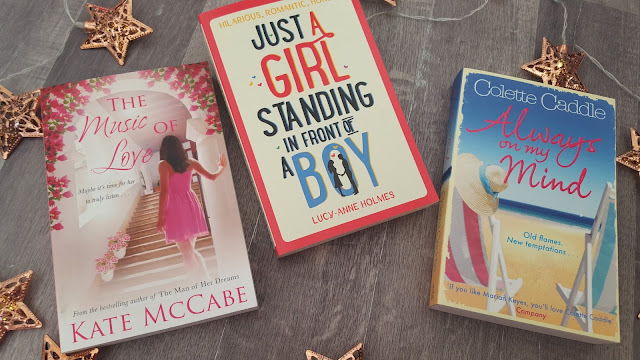 Sophie Kinsella is one of my favourite authors, so when I learnt that she'd be writing her first teenage novel there was no doubt in my mind that I'd also be buying it despite leaving my teens behind 5 (almost 6) years ago now. It seems to have had great reviews and comes across as something that's very relate-able for me. 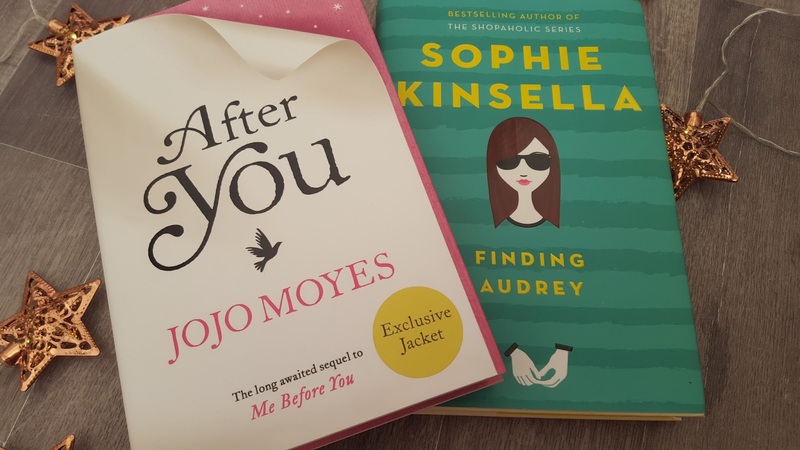 I own Me Before You by Jojo Moyes (still yet to read), which is the the first book before After You. When I heard they were going to be a film adaption to Me Before You I couldn't of been more excited - I love a good book to film adaption. I better get reading them now! 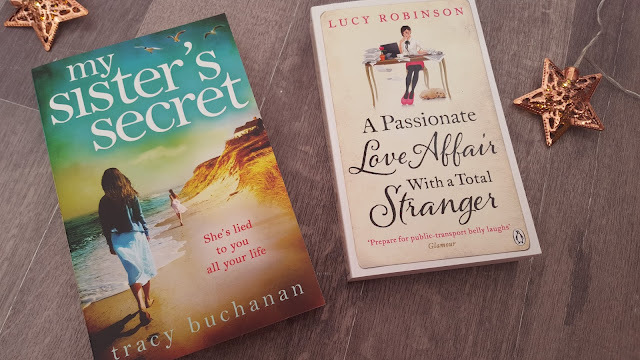 I'm a huge fan of the 'A Girls' series from Lindsey Kelk and Lindsey Kelk in general and couldn't wait to get my hands on the third and final (I believe) installment. 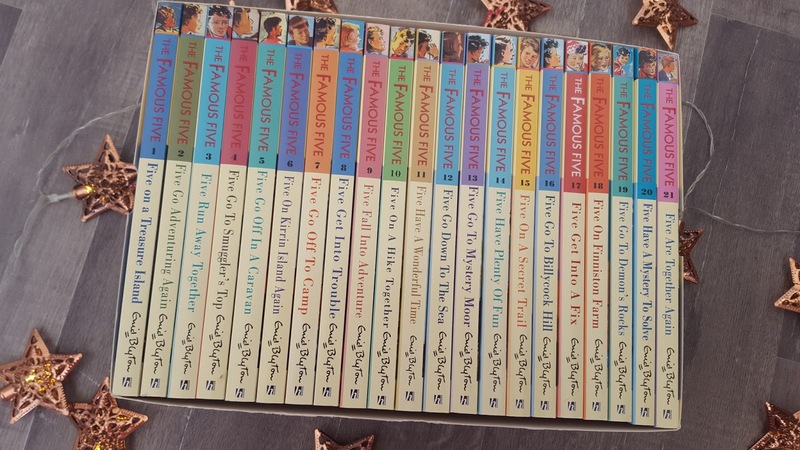 The Crossfire series from Sylvia Day is a firm favourite, yet I've never read anything else from the author and thought it was time I added to my collection. 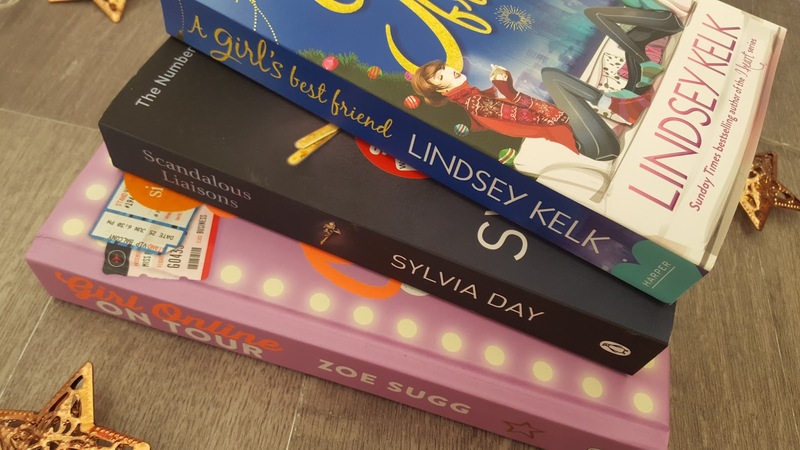 I love watching Zoe Sugg on Youtube and enjoy her makeup tutorials, etc, so when I found out she was releasing her second book to Girl Online there was no doubt in my mind that I'd also pick that up too - it just so happens mine is signed by the lady herself, which is super exciting. Just before Christmas I decided to purchase a couple of books for my two lovely kiddies, for Christmas. I love The Works for books due to their affordable prices and really good deals. They do 6 books for £10 so I fully took advantage of that deal - above is all I got plus one. When browsing through TK Maxx this Famous 5 collection by Enid Blyton caught my eye. I'm a huge fan of Famous 5 and have been on the search for a collection just like this for a number of years but never found one and I'm so excited that I finally have. This only cost £25 with a value of about £130. You can check out what other books I've gotten recently in my what I got for Christmas post. I loved Me Before You and got the sequel for Christmas but haven't got a chance to read it yet. I think I need to put down my iPad a little earlier and have a little reading time before bed!